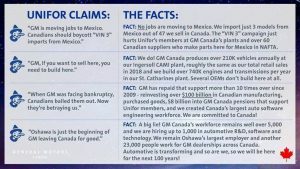 A lot has been said with respect to the GM Oshawa Assembly news and our transformation plans in Canada. 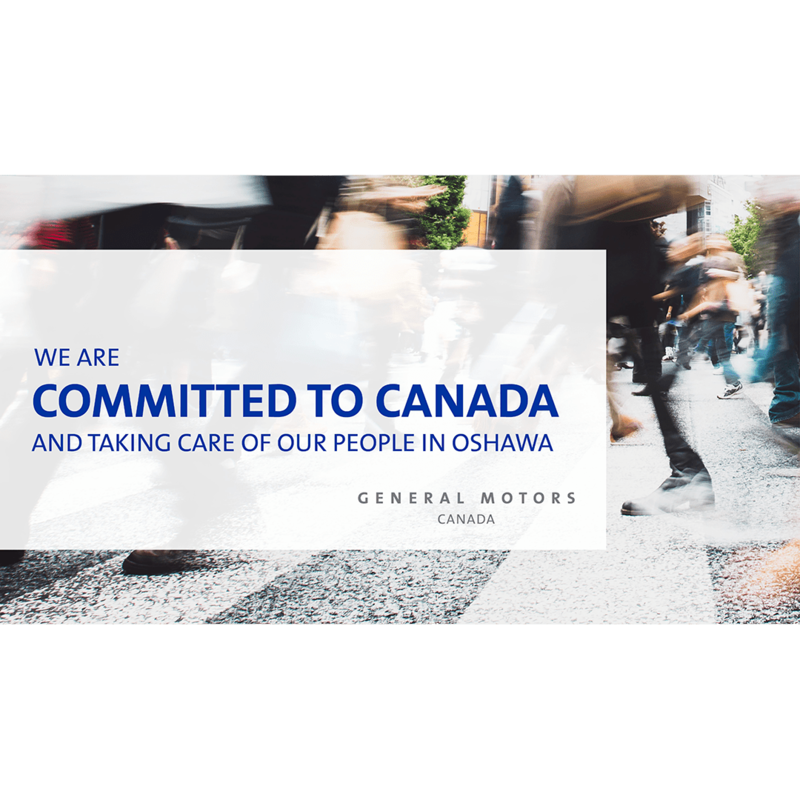 We remain deeply committed to building a strong future within Canada’s very vibrant auto sector. 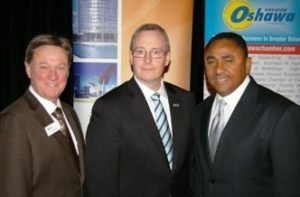 Numerous GTA employers have approached us with more than 5,000 open jobs and a desire to rehire impacted Oshawa workers. 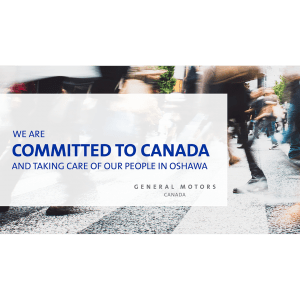 If you need any information about our retraining and other supports for our employees you may reference that at www.supportingoshawaworkers.ca I also encourage you to follow us on Twitter @GMcanada .